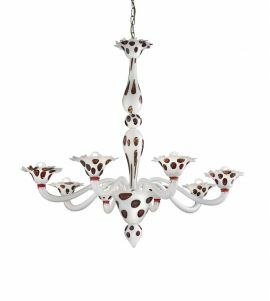 These are the exclusive Murano glass chandeliers in our new Dalmatian collection. 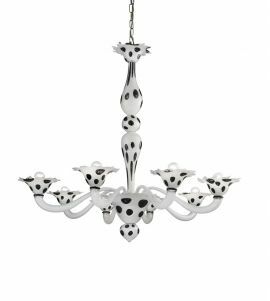 Born from a careful study of the form that wants to be clean, no frills and absolutely minimalist, these products are designed with elegance and taste in colors inspired by the Dalmatian line. 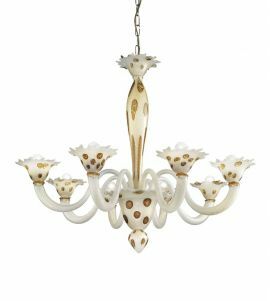 If your love of modern art has made you choose a contemporary or modern style for you home, this collection of Venetian chandeliers is the right choice for you! 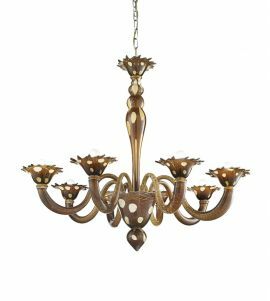 Thanks to availablity in several different color combination you are sure to find something that fits perfectly and complements the atmosphere you want to create.